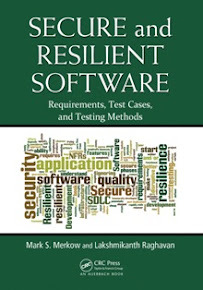 The objective of "Secure and Resilient Software Development" is to offer you actionable and ground-level solutions for consistent high-quality and secure software development. While security is always a moving target, there are new developments every day in both attack and defense technologies and processes. To keep up with these never-ending changes, we created this site as a companion Web site for the book. The also serves as a "continuous learning" portal for our readers. 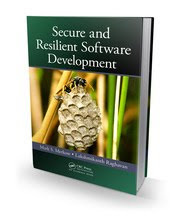 We'll post errata and updates to the topics covered in the book along with the latest security related happenings, tools, defense techniques and frameworks. 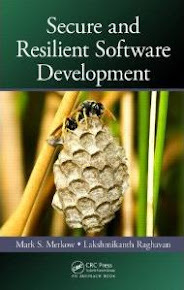 We appreciate you taking your time to visit with us and help us reverse the scourge of bad software once and for all!